Ideal for lobbies or office relaxation areas, the Manfred sofa exudes a simplicity and elegance typical of furniture inspired by Japan or holiday homes in the Mediterranean. 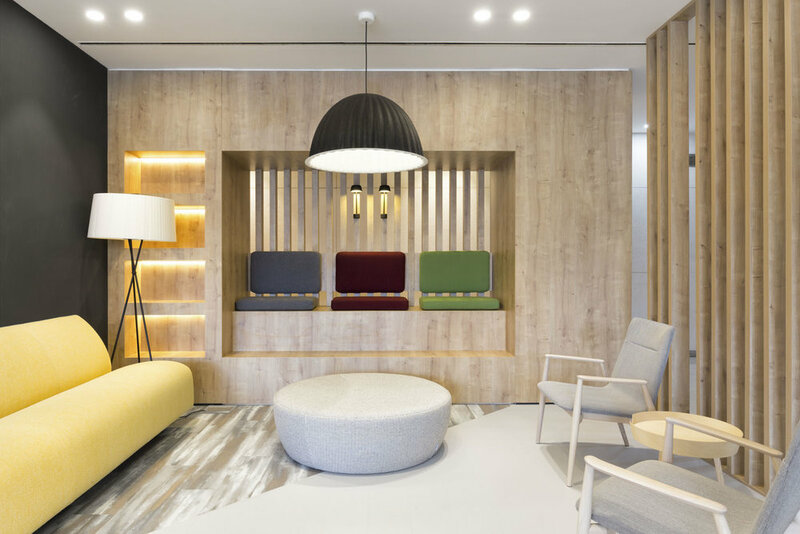 The trio Lievore Altherr Molina, who designed this piece for Andreu World, managed to bring this serene image to work environments through a generous seat, exceptional comfort and great presence. These features made Manfred the perfect sofa for some of Vector Mais projects, including the Euronext office in Porto. Set in a lounge atmosphere of this company's cafeteria, Manfred provides a space to relax during lunch or for an informal meeting. 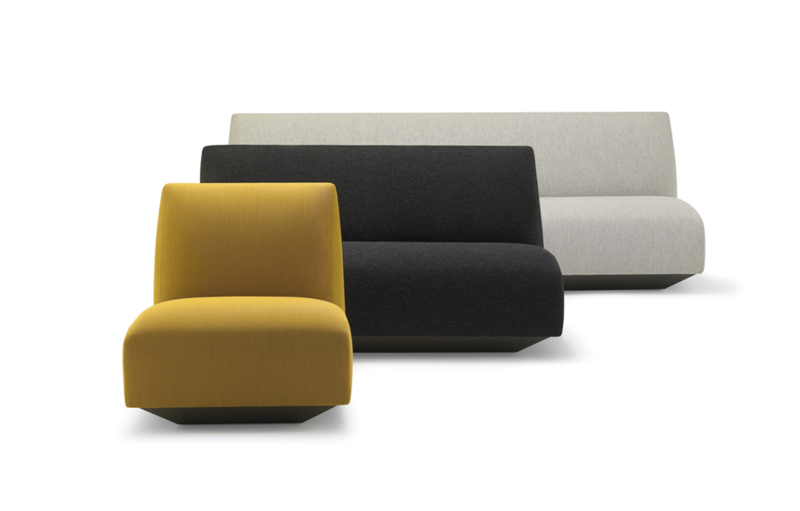 To know more about the Manfred sofa, contact Marta Alves, manager of the furniture department, by email: malves@vectormais.com.